Leuven (Belgium) – October 8, 2018 – KU Leuven spin-off Inmanta is currently deploying multiple proof-of-concepts on the fully automated delivery of network services. 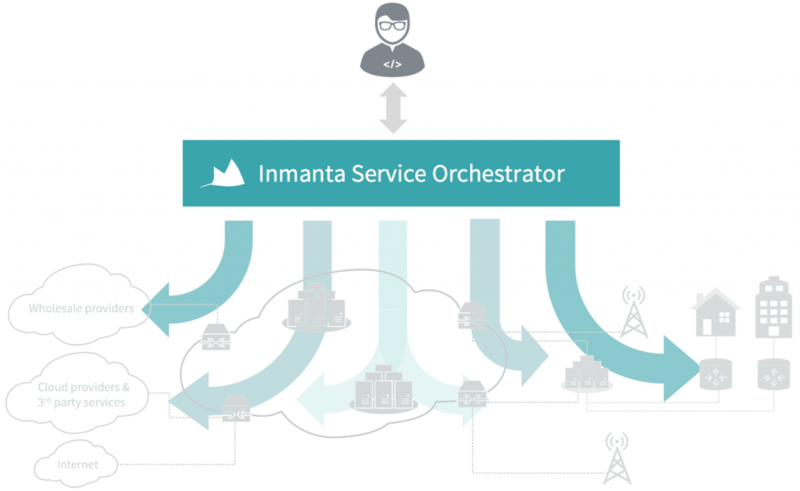 The end-to-end orchestration solution of Inmanta enables telecom operators to speed up the delivery of services 10-fold. 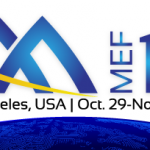 This week Inmanta will exhibit on SDN NFV World Congress in The Hague, Netherlands, and later this month on MEF18 Global Networking Event in Los Angeles. To strengthen their competitive edge and deal with ever-increasing complexity, multiple European operators, including Eurofiber, have started collaboration with Inmanta. The proof-of-concepts delivered by Inmanta result in an open, end-to-end solution that provides the necessary agility to systematically align network infrastructure with business strategies. The Inmanta orchestrator enables telecom operators to obtain fully automated fulfillment and management, so that network services can be created and managed in a reliable and efficient way. The solution perfectly matches the vision to pursue zerotouch network and service automation of communications services for the digital economy. Programmability is key to rapidly respond to changing customer expectations and to deliver customized services. 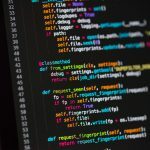 The Inmanta orchestrator simplifies the programming of the network thanks to the use of a powerful modeling language. At every point in the service lifecycle, the orchestrator automatically derives the required workflow to reach the desired objective. This week Inmanta will demonstrate the orchestration of end-to-end services driven by a high-level intent at the SDN NFV World Congress in The Hague. To facilitate their growing impact on the telecom business, Inmanta focuses on extending its product support team. This team provides customers and partners with fully-fledged support so that they can ensure 100% quality of services delivery to their customers. In addition, Inmanta aims to extend sales and marketing as well as international commercialization. For that purpose, Inmanta has acquired additional funding to increase its operational capital. In the coming year, the company will double in size, with customers in Benelux, Germany and UK. The Inmanta orchestrator enables telecom operators to obtain fully automated fulfillment and management, so that network services can be created and managed in a reliable and efficient way. Inmanta enables telecom operators to deliver their services 10 times faster and with more flexibility. The award-winning service orchestrator of Inmanta automates and streamlines the entire service lifecycle. Instead of months and years to deliver services and release new features, Inmanta reduces the process to a matter of days and minutes. Inmanta is a spin-off of KU Leuven University, and its automation and orchestration technology is based on 10 years of research. 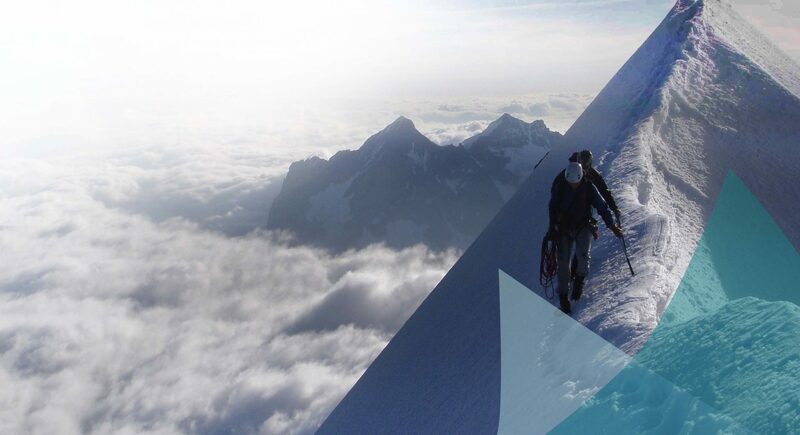 Inmanta has been awarded the international Call for Innovation on SDN/NFV 2.0, organized by Swisscom, Telia and Proximus.